Given the high quality and quick turnaround most organizations require when producing custom plastic components, it’s best to consider working with a full team of injection molding experts. 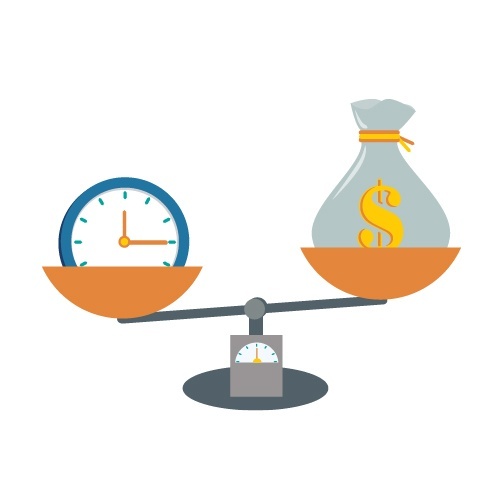 Tackling the challenge in-house often leads to inefficiencies and can result in costly, time-consuming issues despite best efforts to streamline processes. By partnering with a trusted manufacturer, outsourcing can serve as a highly reliable turnkey solution for plastic injection molded part production. With this method, companies gain access to the most cutting-edge equipment and can work with a highly skilled, experienced staff. An outsourced, one-stop manufacturing experience also allows for lower costs as well as higher quality. The costs of plastic injection molded parts can add up quickly, with many requirements and challenges inherent to production. Even seemingly simple parts may require a complex, expensive process due to necessary infrastructure and tooling investments. Trusting another team to take care of your project may seem daunting at first, but it will allow for significant time and cost savings while ensuring optimal quality and reliability. Outsourcing plastic injection molding will enable you to benefit from a team’s deep expertise while making use of top-of-the-line, modern equipment. For many companies, the cost savings alone are reason enough to begin working with an external partner. Though cost savings are usually the most-cited advantage to outsourcing plastic injection molding, enhanced quality is also a huge benefit. Not only will your injection molding partner be very experienced, but an extensive array of customizable materials will be at your disposal as well. When partnering with The Rodon Group, every single part goes through a multi-step quality inspection process. We are HACCP compliant for production of food grade parts, GMA-SAFE and proud to manufacture our products under an ISO 9001:2015 certified quality management system. State-of-the-art tools — including calipers, micrometers, microscopes, and Setra Electronic scales — are used throughout the comprehensive quality inspection process. 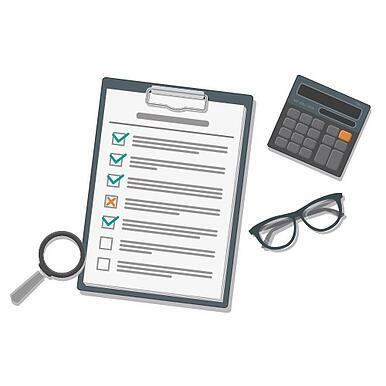 In addition to thorough molded part quality checks, companies also benefit from shipping-process quality inspections, in which components are sorted, weighed, and sealed for stock with custom stacking and packing procedures. The Rodon Group is committed to minimizing our environmental footprint, and we have various sustainability initiatives in place to benefit both end users and the environment. Our team makes use of nontoxic materials and is dedicated to providing landfill-free, energy-efficient solutions. 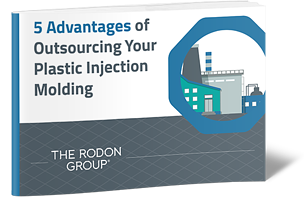 To learn more about the benefits of outsourcing plastic injection molding and explore options for your specific application, check out our new guide “5 Advantages of Outsourcing Your Plastic Injection Molding.” Or, to discuss your needs with one of our experts, reach out to the team today. We’re on hand to answer any questions you may have and can guide you through every step of the process to ensure you receive a solution suited to your exact requirements.